I am currently employed full-time by a company in Hong Kong. They successfully sponsored my Hong Kong employment visa and I just started my job 2 months ago. All is going very well. But I would like to register my own business, because I see a chance to act as middle-man for service exchange between China and Europe, and would like that to be done in an official, legal manner. A recent podcast answer of yours said it would be possible for me to request permission to join in a “side business”. Does a “side business” involve getting others to register the company, and joining as partner? Or does it simply mean I can register myself but there are restrictions on what I can earn or do? Can you please advise on how I can actually go about setting up a side business and then getting the permission of Immigration here to be able to do this? Best regards, and thank you for sharing your expertise in this manner. It’s now 2019. Have the policies for side business under a sponsored employment visa remained the same or tightened? I’m currently to extend my own visa but the consultant my company uses says it’s not possible…? As I understand the visa type remains the same (Employment under GEP), but you simply get permission to also engage in a side business. Yes applicants for side business permissions are scrutinized more robustly now. and yes you must have a main employment / sponsor under GEP and then layer over the side business permissions as a separate application. I am currently under a working Visa in Hong Kong, sponsored by my company. I would like to set up my own business in Hong Kong, without letting know the current company which will not accept the sideline visa as they will be afraid that I leave the company within a short terms. Is there any other solution to open a company in Hong Kong than the side line visa which inform the current company ? Hi, I have been trying to get a sideline visa for a while now but keep running into difficulties. I have a business registered which I did in Wan Chai a month ago. My employer is happy for me to have the side line work and I have given them the ‘investment ID999B (sponsor) form but they replied to me with the following…. “I have checked with Immigration Department. We cannot complete the form that you provided to us yesterday. Have they been given the wrong information or have the rules changed? Normally te ID999B sponsorship form is not needed in a side business applciation. Your main sponsorship as an employee (originally made on ID990B) remains in situ. You may have an officer who is not well versed in handling these types of cases. Thank you. I have just applied for the sideline visa without the business as the office told me it was very difficult to get this visa I should apply for this one! 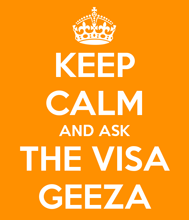 Once I have set gained this visa I am hoping to switch to the business one. I think you are correct about the officers, they didn’t seem to be able to answer my questions or advise on the sideline business. Hi Nick, could you please let me know where did you find the sideline visa application form and how does it work? Who’s Nick? There is no sideline visa application form as such. Start the application off with form ID91 and make a case from there on. Thank you for this podcast answer. It has been very helpful. I am interested to start up a graphic design side business to complement my visa-sponsored full-time university job in HK. Do you have any example letters for 1) the no objection letter from my full-time employer, and 2) the letter of business intent and benefit to HK economy? I am guessing these are fairly straightforward letters to write, but as with any official business with HK immigration, I want to get it right the first time – so any help you can provide would be very much appreciated. Thank you! I am currently in Hong Kong on a sponsored visa (nearly 4 years) and have now set up a registered company in Hong Kong. My girlfriend is currently in Hong Kong on a 30 day visit and I would like to be able to sponsor her (through my company) to obtain the necessary working visa and start working in Hong Kong. Can you please advise the steps that I should be taking for this? Also, would it be easier if she applies for an Entrepreneur visa? Are there any special requirements that I should be considering? 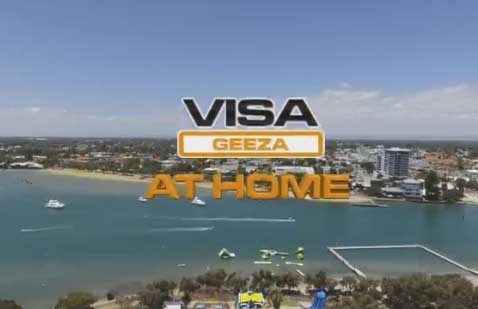 1 – If you hold a sponsored employment visa yourself then you yourself need to get permission of ImmD to establish this business – your employment visa does to allow you to start this business without getting your own set of approvals (see: http://www.hongkongvisageeza.com/tag/join-in-a-side-business/). 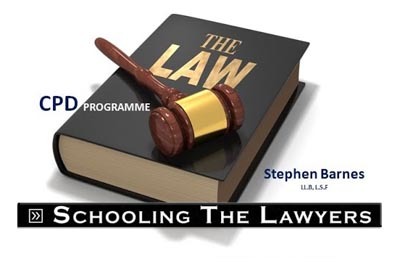 3 – You will definitely have to demonstrate that your girlfriend as applicant is a Professional for the purposes of the General Employment Policy and also that no local person could reasonably be expected to up take the work. 4 – I can’t comment on whether or not she should be applying as an Entrepreneur as I know nothing about your plans for the business, the ownership interests in it nor have sufficient information to determine the likelihood of a successful outcome.